FINAL HOMES REMAIN!! 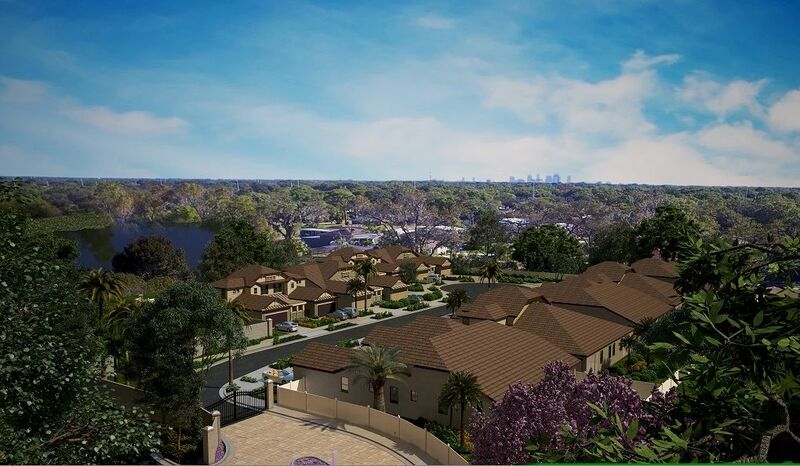 The Villas at Twin Lakes features eighteen spacious villas in a brand new private subdivision. While the size of the community is cozy, the homes are spacious and elegant from 1,600 square feet and up. Enjoy the convenience of being right in the middle of town with easy access to highways, shops and restaurants in the Carrollwood Area. Do you enjoy not having to mow the lawn on those hot summer days? This gated community is also maintenance free! !